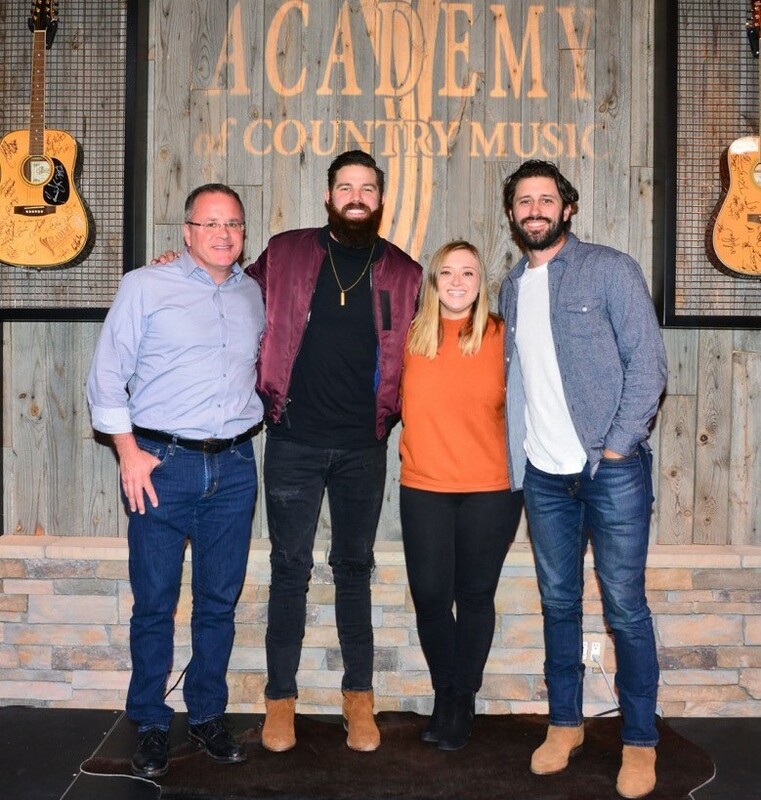 Encino, CA (January 31, 2019) – The Academy of Country Music® welcomed MCA Nashville recording artist Jordan Davis to the office while he was in Los Angeles recently. 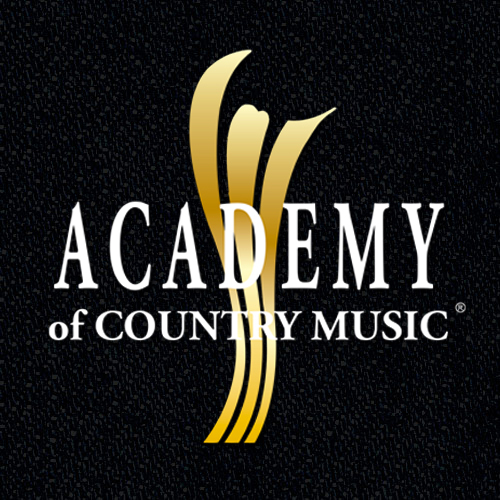 While at the Academy, Davis performed his Top 10 current single, “Take It From Me,” and other songs from his latest album, Home State. Click here to watch a video from Jordan Davis’ visit featuring an exclusive interview and clips from his performance.